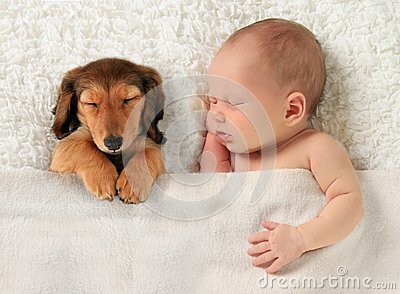 SIDS stands for sudden infant death syndrome. 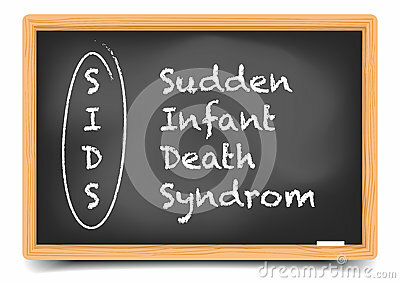 Like the name suggests, SIDS is when a child younger than a year old suddenly dies in an unexplainable way. According to the organization First Candle, SIDS is the top cause of infant death for those under 1 year old. 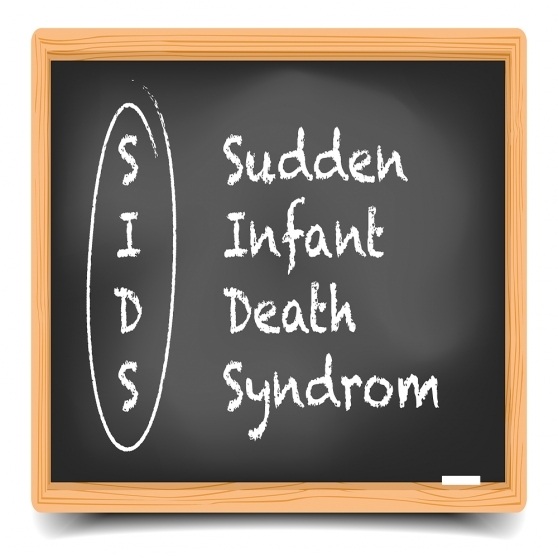 Causing 2,200 deaths annually, SIDS accounts for nearly half of sudden unexpected infant deaths (SUID). However, there has been some debate about defining SUID. The Centers for Disease Control and Prevention recommends using SUID as an umbrella for all sudden causes of death in babies. Under this suggestion, SIDS would be classified under SUID alongside causes like homicide. 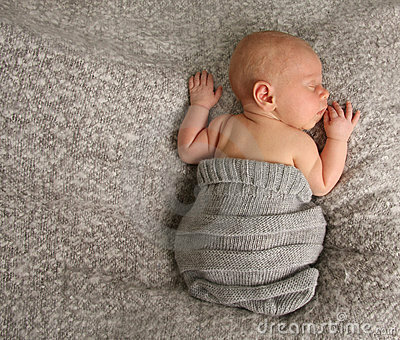 But SUID is also sometimes defined as sudden unexplained infant death, rather than unexpected death. 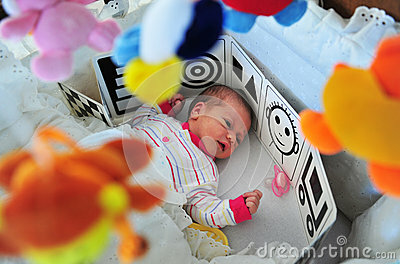 A medical examiner may use this if the death can’t be determined as SIDS or suffocation.